Our service department offers the best in automotive service to our customers. Our facility features current diagnostic and repair equipment and our highly skilled technicians will deliver the most efficient and quality vehicle care. 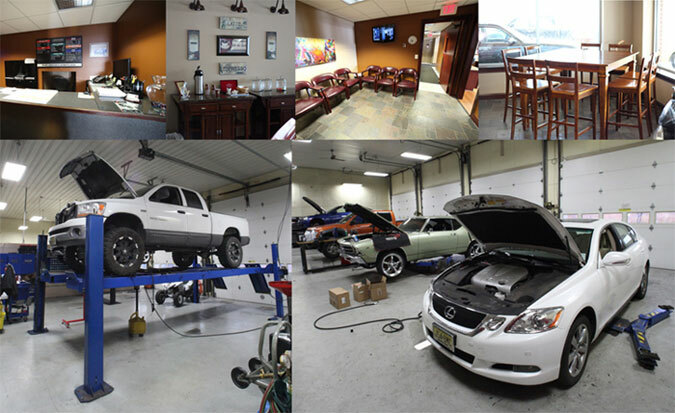 When you need service, feel free to request an appointment online below or call us at 609-871-2700 ext 2. 20% Less Than Your Dealer - GUARANTEED!